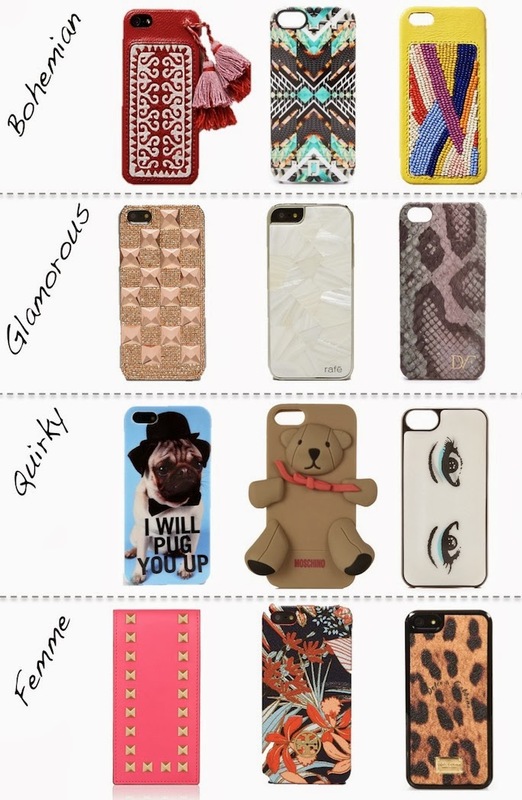 I love the "quirky" ones- my phone case now looks an awful lot like the bear one, but it's a cat! Love the bohemian ones. Totally my style! Wow!! So gorgeous) Love them all!! Nice cases, I like the one in bear shape most.